www.houseofgodclg.org: Created and Maintained by the Church of the Living God. All rights reserved. © 2017-2022 - House of God, which is the Church of the Living God, Pillar and Ground of the Truth, Inc.
"It's all about Knowledge and training!" 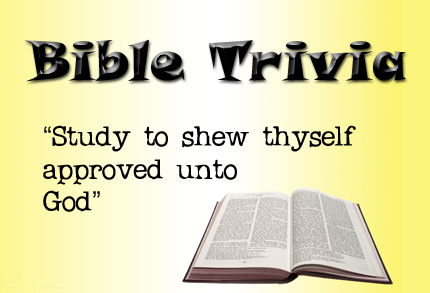 Download the Bible Trivia files in PDF File.